Who is that little child in that manger who looks so tiny and fragile? BEFORE all things we know, Jesus had always been I AM. When we think about the tiny boy in that Bethlehem manger, the baby we call the Christ child, the little boy born with no place to stay and no one to open their arms to welcome him except Joseph and Mary, we must also remember! We must remember that this child is God with us, Immanuel, the great I AM. This baby is the Creator of the universe and the sustainer of all that we know. This baby is the God who is the giver of every good and perfect gift. This child lying in the manger is the gift of eternity wrapped in a tiny living bundle of fragility. This baby is the immortal and unbreakable God willingly clothed in mortal and vulnerable flesh so that he could bring life and immortality to light as Jesus. This baby is God as one of us. 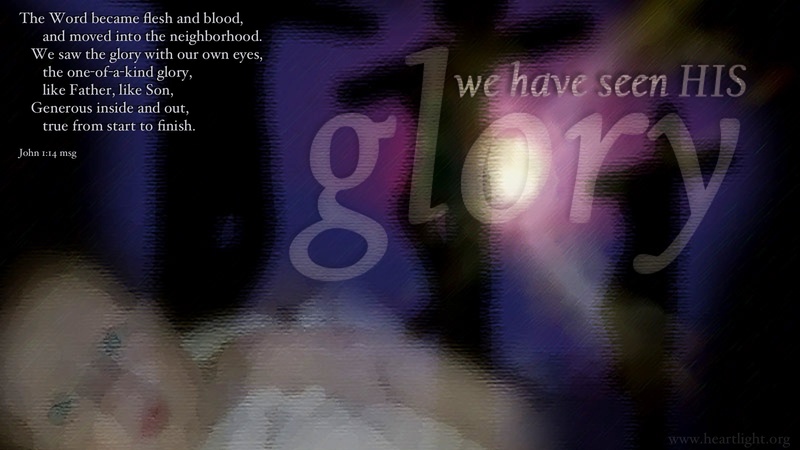 [I]s the image of the invisible God, the firstborn over all creation. 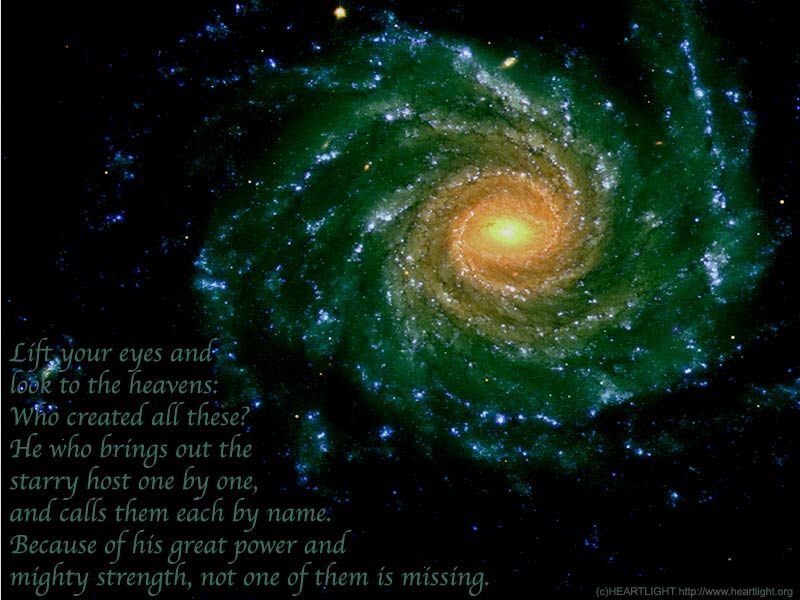 For in him all things were created: things in heaven and on earth, visible and invisible, whether thrones or powers or rulers or authorities; all things have been created through him and for him. He is BEFORE all things, and in him all things hold together. (Colossians 1:15-17 — emphasis added.). This baby, this Jesus, is I AM. He is BEFORE! He is BEFORE all things regarding rank, importance, and value. He is BEFORE all things in terms of time, existence, and creation. And this one who is BEFORE all things came into our world of limitations and owned those limitations as his own so that he could bring life and future without limitations. As we welcome Jesus, let's remember who he is. Let's remember what he has done for us. Let's remember and realize that he chose to pay the price to fix our messes by coming to our world and sleeping in a wooden box at his birth and then went to a wooden cross at his death to free us from our boxes of death and limitations. See the child in the manger? Remember that this tiny one is also the one who is BEFORE! This child lying in the manger is the gift of eternity wrapped in a tiny living bundle of fragility. Each has a YouTube video attached to add to their impact and blessing. "Give Me Jesus: BEFORE!" by Phil Ware is licensed under a Creative Commons License. Heartlight encourages you to share this material with others in church bulletins, personal emails, and other non-commercial uses. Please see our Usage Guidelines for more information.